For two decades Bob Wall was a force on the tournament circuit placing 1st or 2nd in every major karate championship from 1965 to 1972. Mr. Wall was also a member of the legendary quintet of Chuck Norris, Mike Stone, Joe Lewis, and Skipper Mullins sweeping the world professional titles for 1970, 71, & 72. 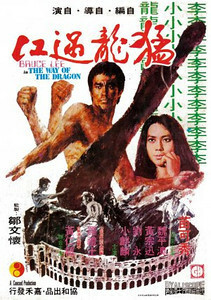 In addition to his championship career in the ring, Mr. Wall was also the only actor to appear in three Bruce Lee movies. 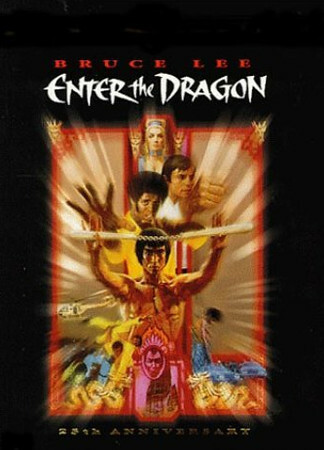 His most notable role was as the evil Oâ€™Hara in "Enter The Dragon," one of Warner Brothers top ten grossing films of all time. Mr. Wall and Mr. Lee were very close friends; they shared a special bond that lasted until Mr. Leeâ€™s untimely death. To this day Mr. Wall speaks often and fondly of his departed friend. Mr. Wall also appeared in "Law Man Jeans", "Hai Karate" and "Black Belt Cologne" commercials and has made numerous guest appearances on "Walker, Texas Ranger", Hong Kong TVâ€™s "Enjoy Yourself Tonight", "Hollywood Squares" and "Family Matters", to name a few. 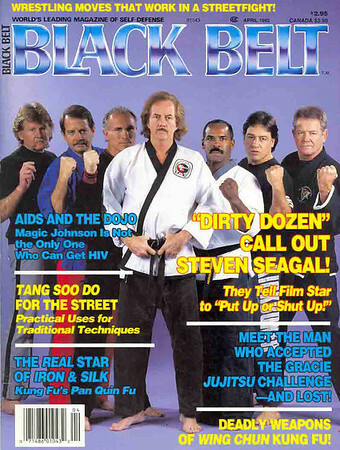 Mr. Wall is also one of the most featured personalities appearing on the cover of 41 magazines including, "Black Belt", "Official Karate", "Fighting Stars", "Karate Illustrated", "Professional Karate", "Martial Arts Legends", "Budo", "Inside Karate", "Karate News", "Fighter", "Karate Budo", "Fighting Spirit" and "Karate Review". 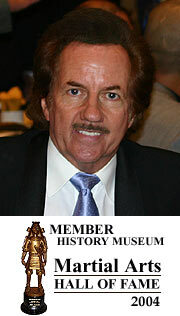 For more information please visit his web site.